Senate Democrats have long been close allies of the tech industry. But this week, it became clear that they've turned into vocal skeptics. Why it matters: Tech companies have enjoyed cozy relationships with Democrats in Washington over the past decade and are generally aligned with them on policy issues. But now Democrats are enraged over how Google, Twitter and Facebook handled the Russian exploitation of their platforms during the election, and their frustration was on full display during nine hours of tense hearings this week. In some cases, Republicans — who have never been tech's biggest cheerleaders — actually went easier on the executives. 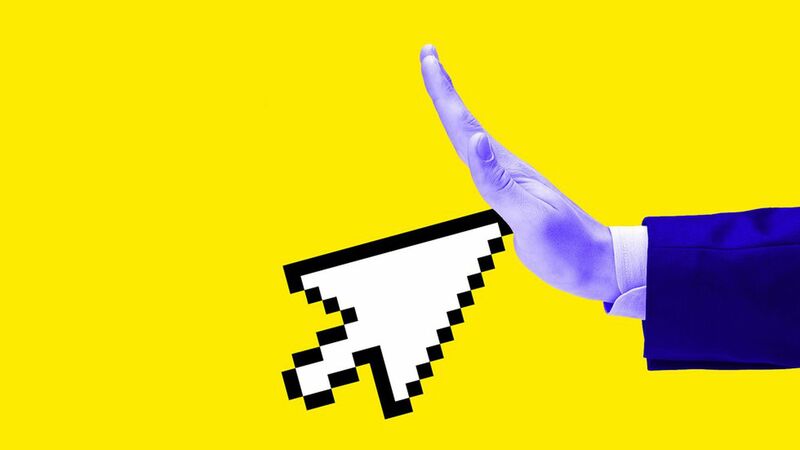 What it means: The shifting attitudes of Democratic friendlies presents a new vulnerability for the tech industry as it tries to fight back against growing questions about their size, power, and general lack of accountability. Democrats on Capitol Hill have generally been reliable defenders of tech companies, and tech companies have been reliable campaign contributors for Democrats. But their handling of Russia's social media meddling, which Democrats see as a real factor that helped put Donald Trump in office, is something of a tipping point in their relationship with Silicon Valley. What they're saying: Several Democrats on the Senate Intelligence Committee harshly criticized the companies' sluggish response to their questions and their apparent lack of appreciation for the enormous power they wield over public discourse. Their own senators from California — Kamala Harris and Dianne Feinstein — were particularly biting. Sen. Ron Wyden: "To fight back on this espionage, Americans have to rely on our marketplace of ideas and the institutions that support it. Today, you three represent those institutions. You've discussed your response to these attacks. It is self-evident that in relation to the power your platforms now have, in the past election, you failed." When the companies couldn't answer her question about how much revenue they earned from legitimate ads running on Russian propaganda pages, she fired back, "I find that very difficult to believe," and demanded they put an executive in charge of tracking it. Sen. Dianne Feinstein: "I don't think you get it. What we're talking about is a cataclysmic change. … What we're talking about is a major foreign power with the sophistication and ability to involve themselves in a presidential election and sow conflict and discord all over this nation...You've created these platforms, and now they are being misused. And you have to be the ones to do something about it — or we will." Sen Mark Warner: A former tech executive himself, Warner said he was frustrated at the companies' initial dismissive response to congressional inquiries. "Russia's actions are further exposing the dark underbelly of the ecosystem you have created... Candidly, your companies know more about Americans in many ways than the United States government does. The idea that you had no idea that any of this was happening strains [your] credibility." Sen. Joe Manchin: "You all are one of the largest distributors of news.... You cannot allow this to go on. What you are allowing…is threatening the security, safety and really the sovereignty of this nation.... I wish your CEOs were here. They need to answer for this."